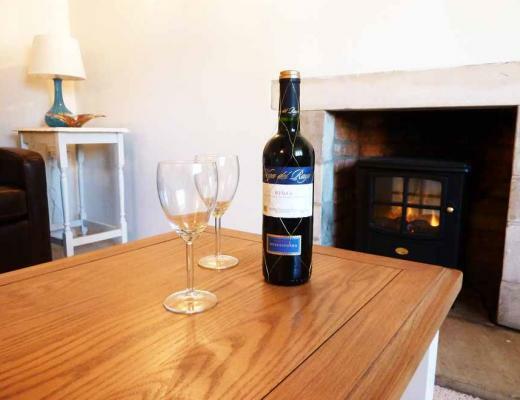 Are you looking for a Rutland holiday cottage? Well look no further, The Green is a self-catering Rutland holiday cottage with a pretty private rear garden in the rural conservation village of Market Overton just a stone’s throw away from Rutland Water. 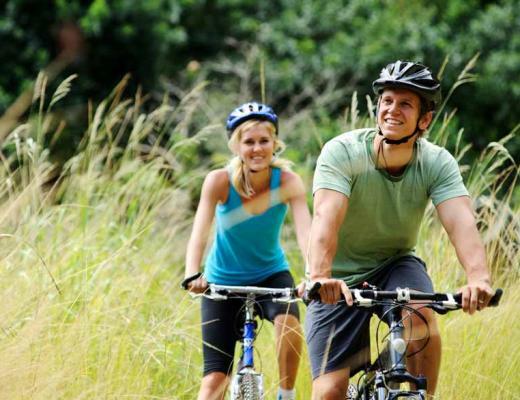 Rutland is excellent for walking and cycling and The Green holiday cottage provides a perfect base for exploring the local footpaths and cycle tracks around Rutland Water and visiting the many events that are held in and around Rutland such as the Burghley Horse Trials, Rutland County Show and Birdfair. 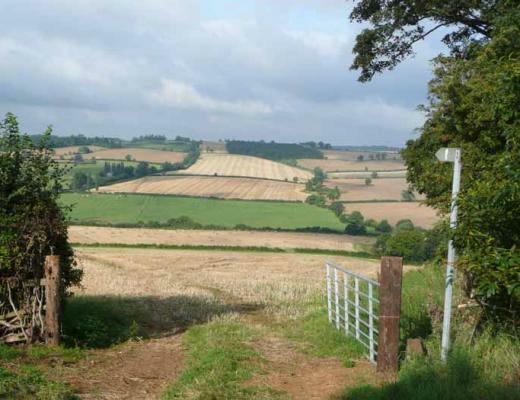 We are near to the public schools of Oakham,Uppingham and Stamford. The Green, is a Rutland holiday cottage full of character and is Grade II listed stone, with a Collyweston Slate roof. 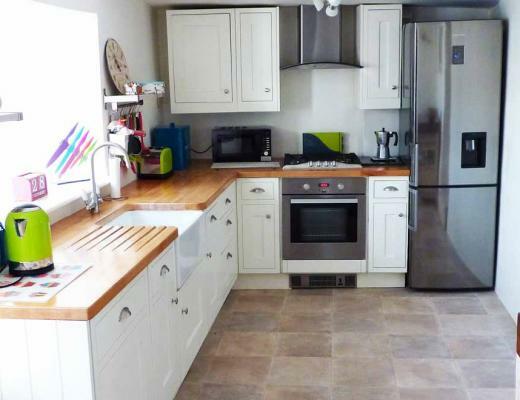 This Rutland holiday cottage is furnished in a contemporary country style boasting three bedrooms comfortably sleeping five people. 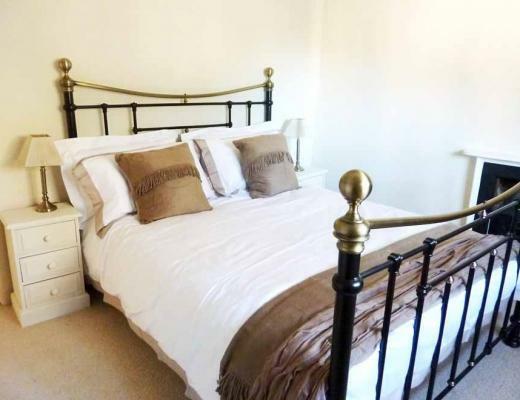 The main bedroom has a king sized bed, the second twin beds and the third a double. Upstairs, there is a bathroom with a bath/shower and a toilet, and downstairs a cloakroom/utility room with a toilet. It has hassle free gas fired central heating for the winter and two patios to enjoy the sun and eating al fresco. The Green has two seating areas a Sitting Room with flat screen T.V, DVD, iPod docking station for your music and free WIFI, and a Snug with books and games. Both rooms are great to relax in. 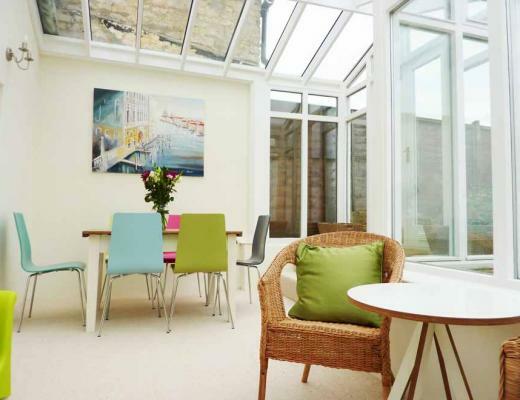 There is a wonderful light dining area in the conservatory and a well fitted kitchen, including a dishwasher. Outside there is a pretty back garden with a lawn and flowerbeds and a safe, secure stone out house perfect for bicycles, fishing rods and outdoor accessories. 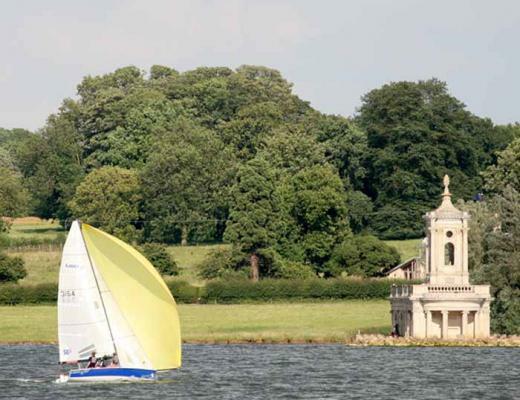 For more information about this Rutland holiday cottage and its facilities including the welcome pack to get you started with your self-catering Rutland holiday please visit our ‘Information’ page. 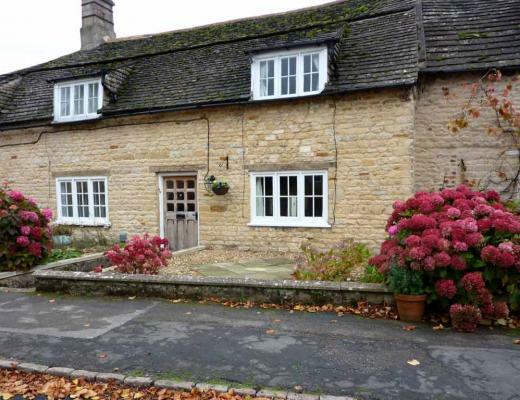 To learn more about the surrounding area around this characterful Rutland holiday cottage please visit ‘The Local Area’ page.